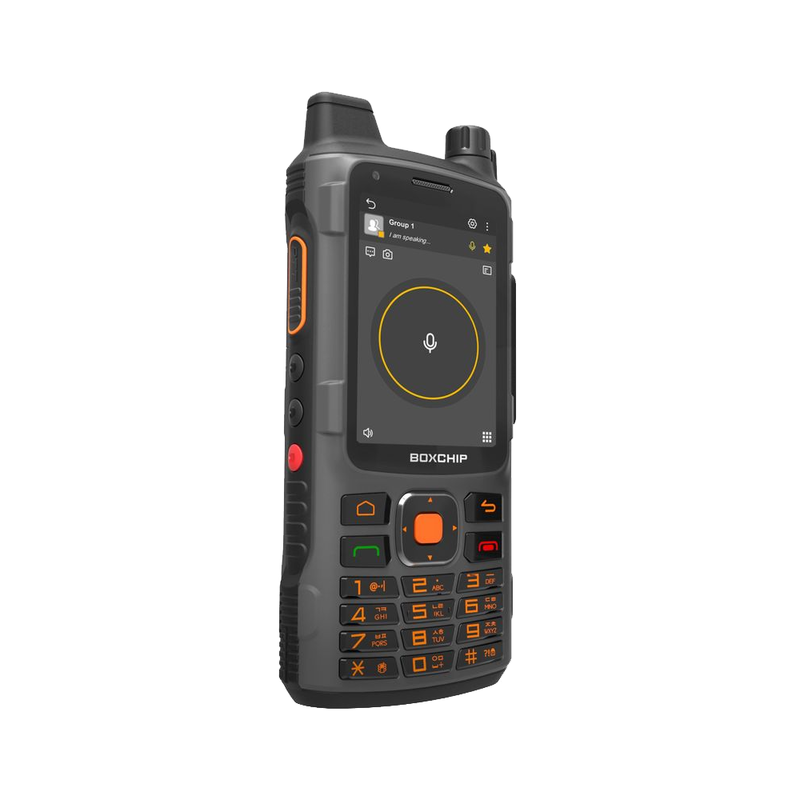 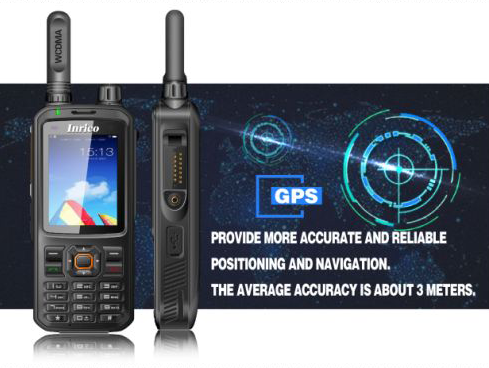 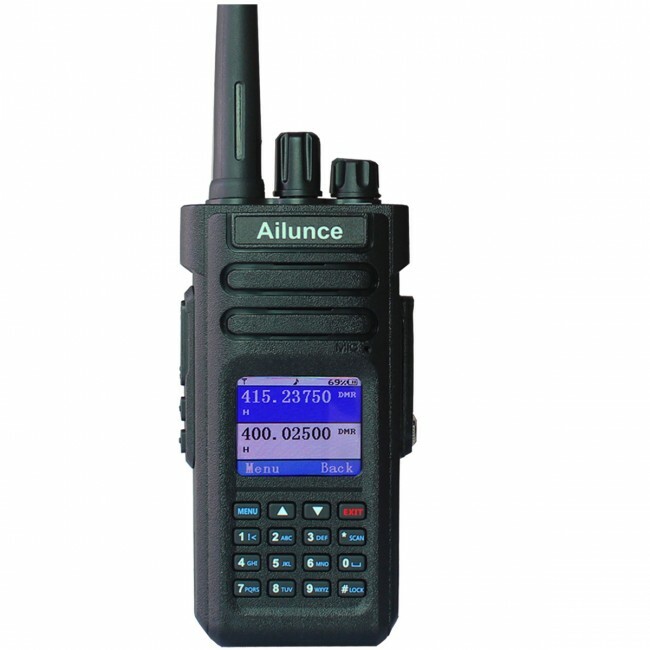 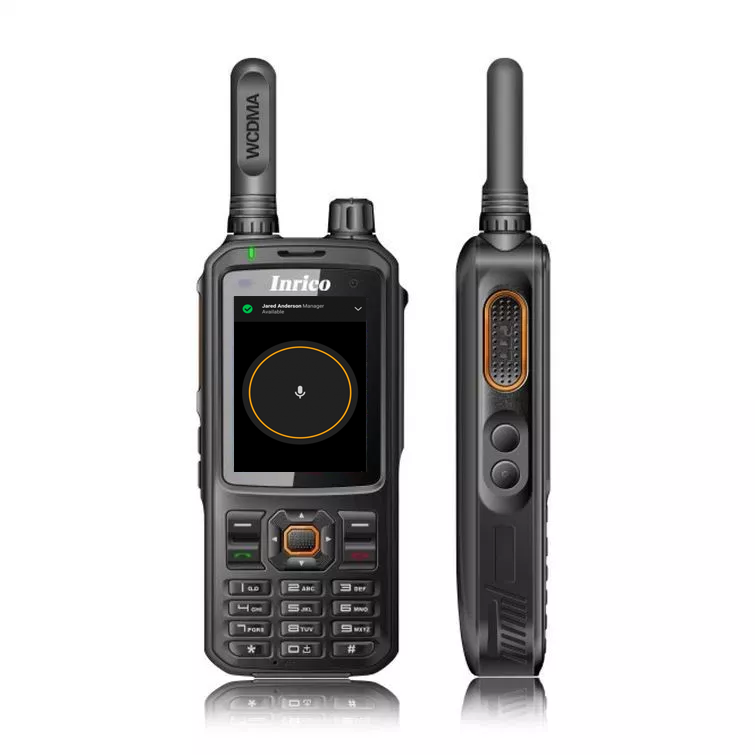 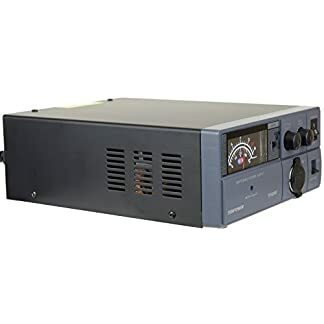 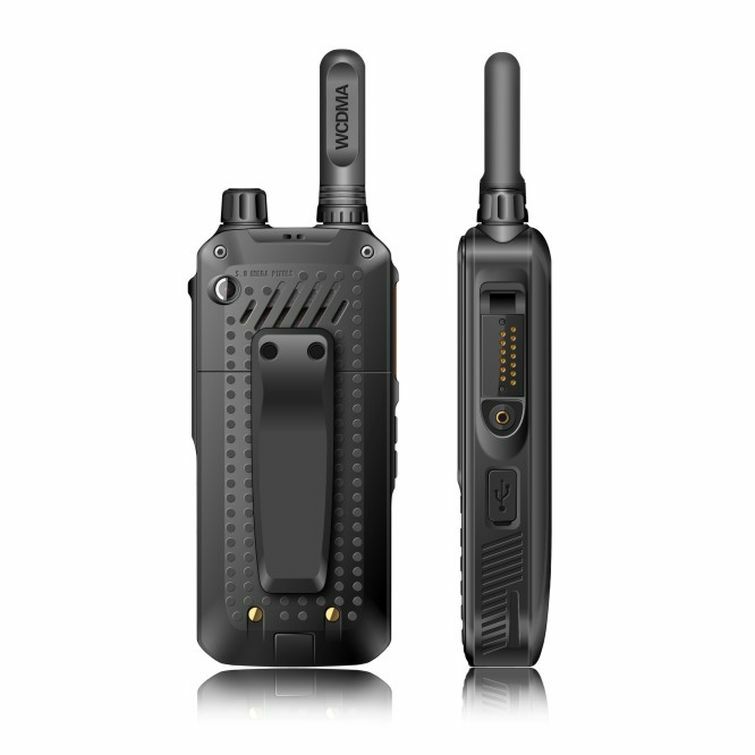 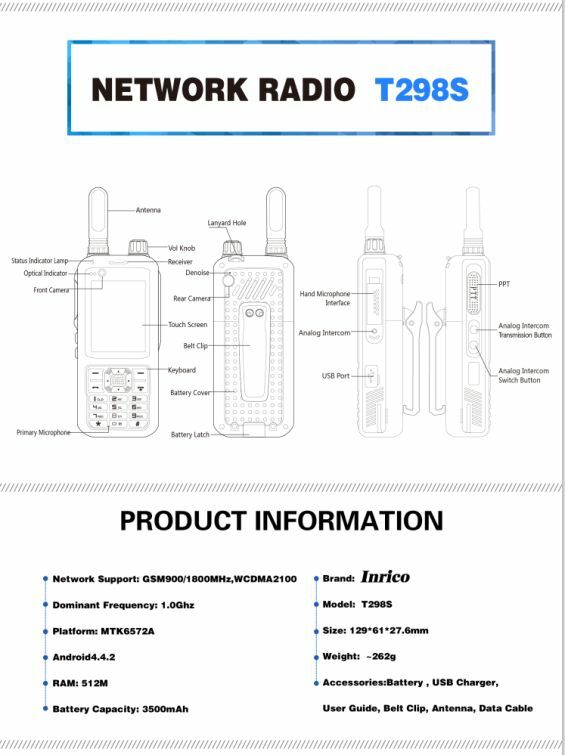 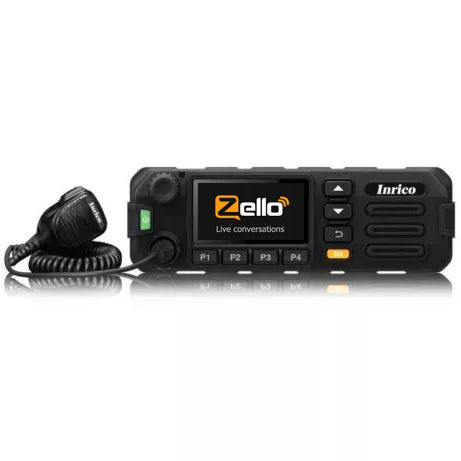 The Inrico T298s is a network radio with an embedded UHF FM transceiver that allows 100% coverage. 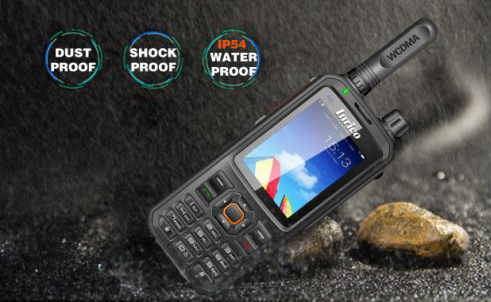 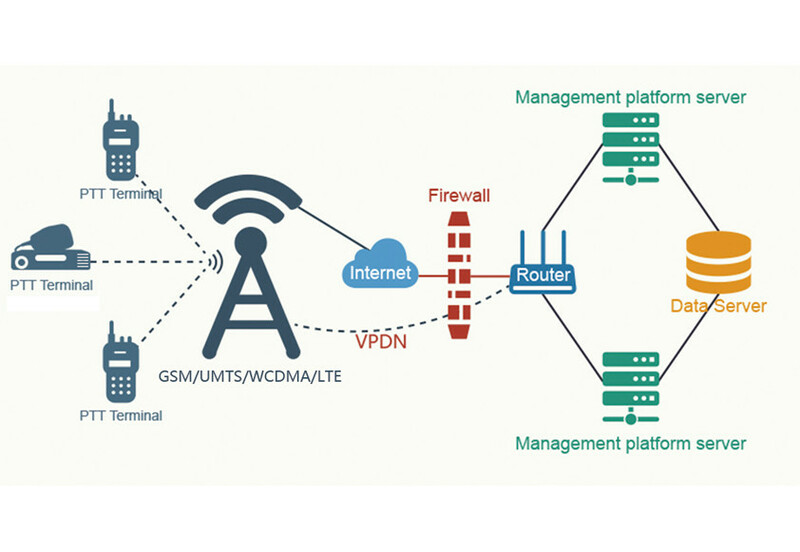 Either by cell or radio, you will always be connected. 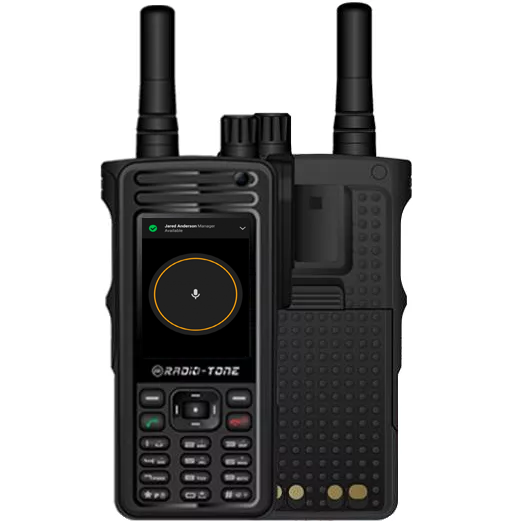 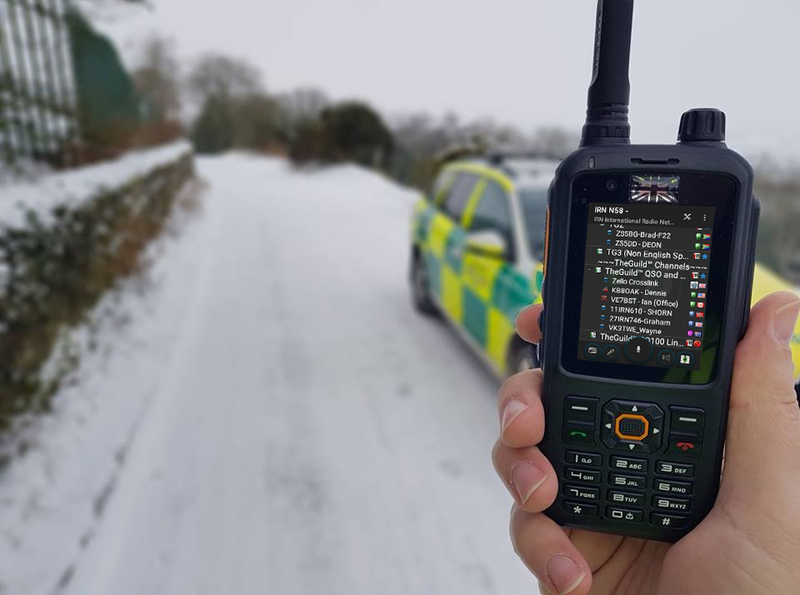 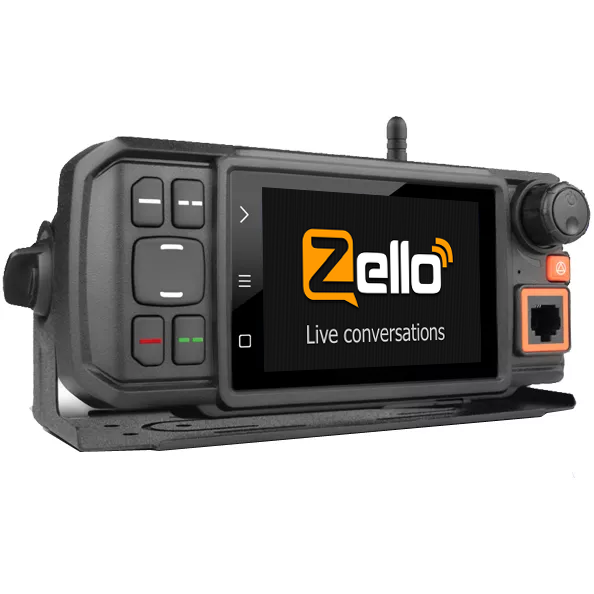 The T298s is a robust solid professional radio , its tough and quality build is second to none. 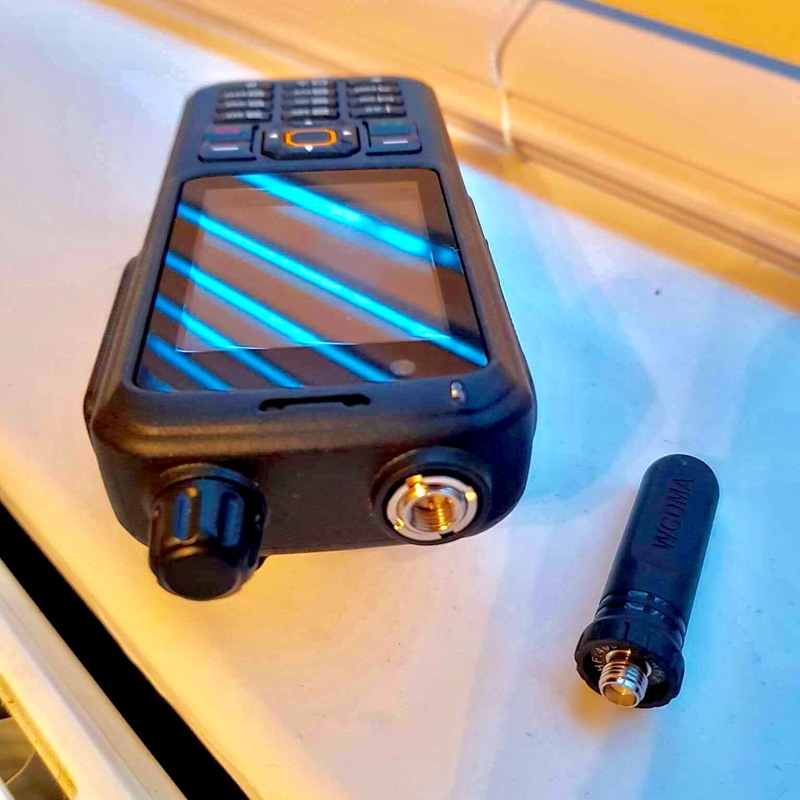 quality speaker and clear sound are a must for this piece of kit .such a joy to use and you never want to put it down ! 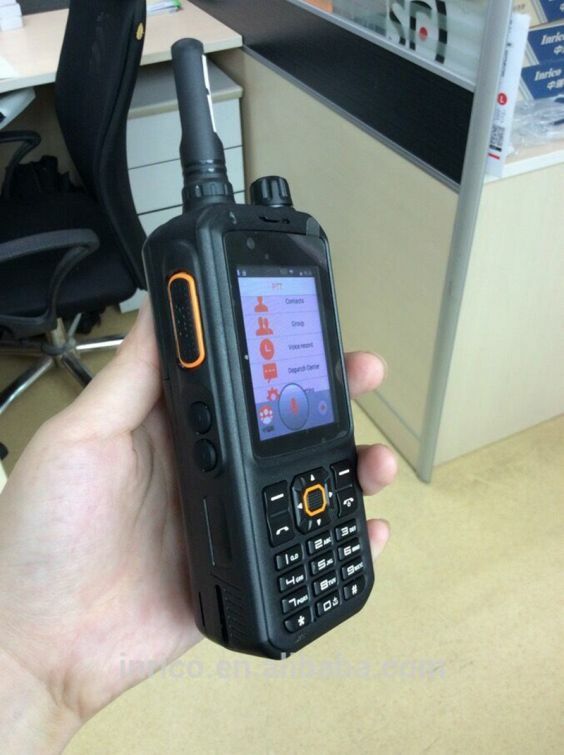 very impressive and quality buttons .